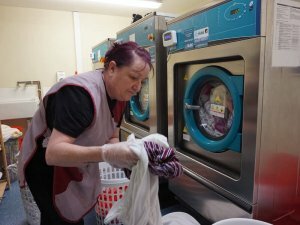 Today the laundry processes up to 500kg per hour that’s 6 tonnes of laundry some days with around 22 staff operating 7 days a week. 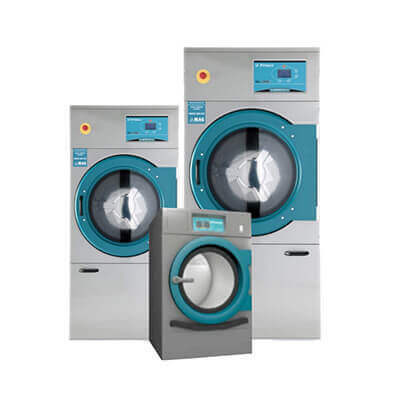 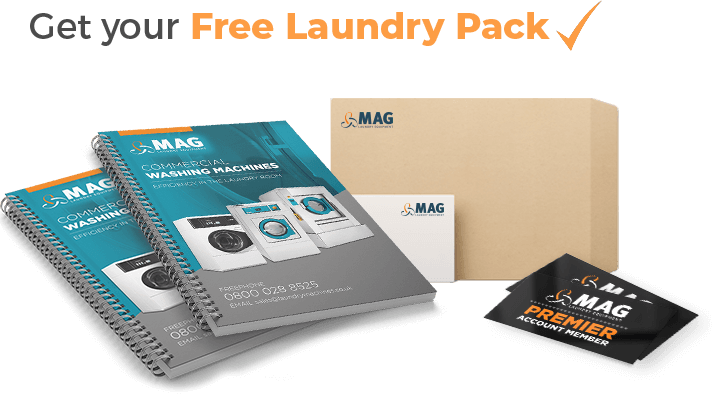 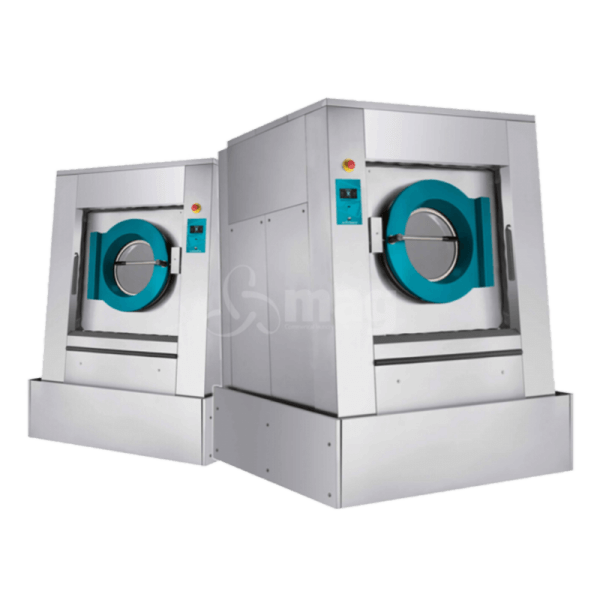 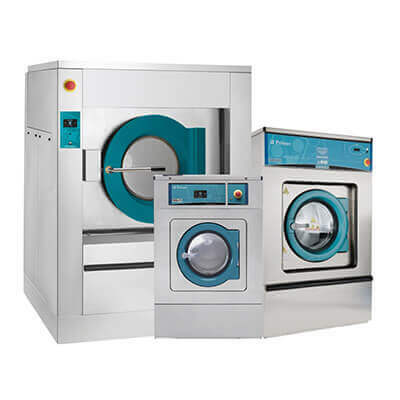 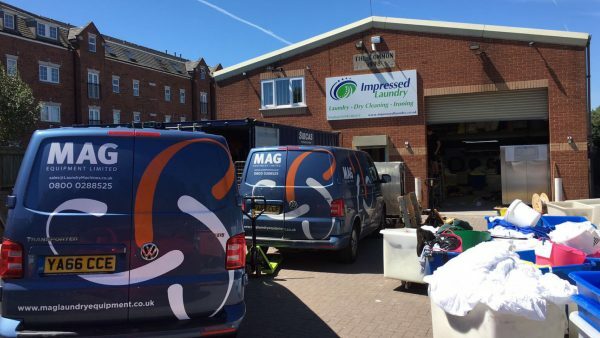 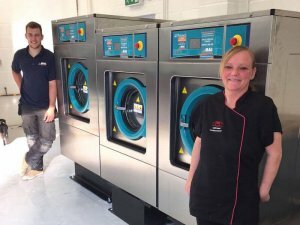 As you can imagine we rely on both the laundry equipment and service support supplied by M.A.G to ensure we deliver to our clients on time. 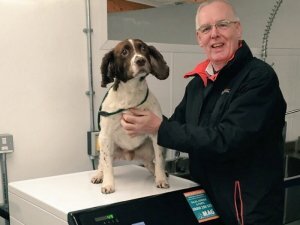 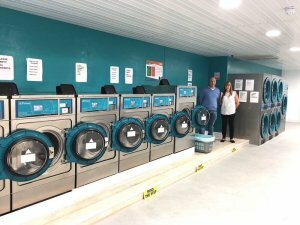 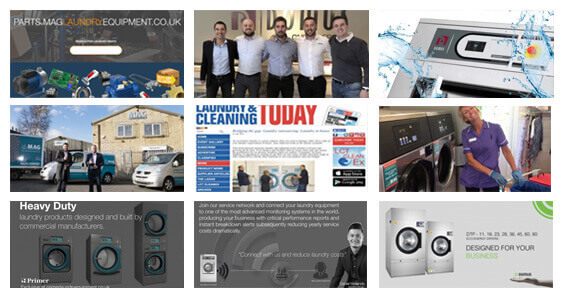 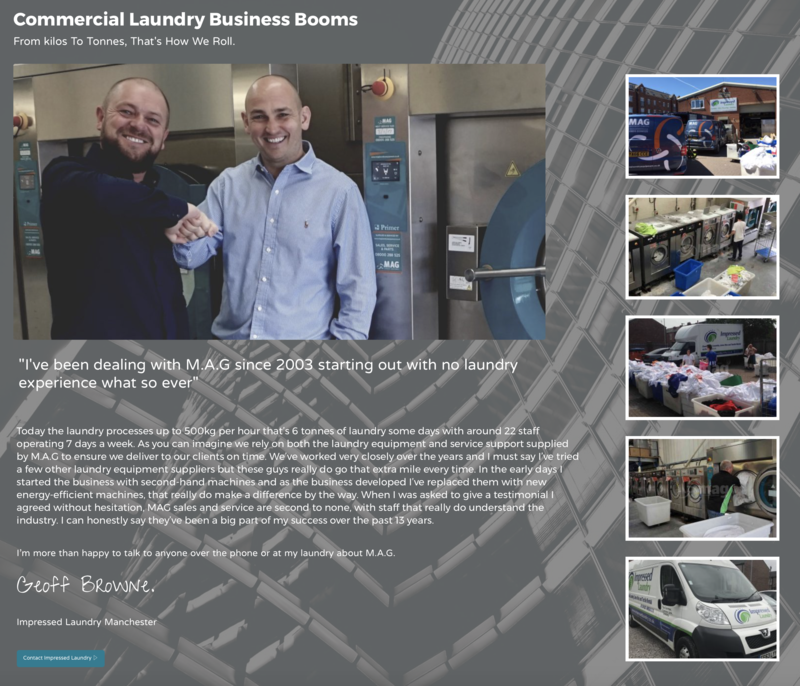 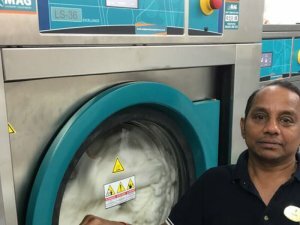 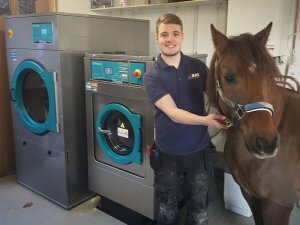 We’ve worked very closely over the years and I must say I’ve tried a few other laundry equipment suppliers but these guys really do go that extra mile every time. 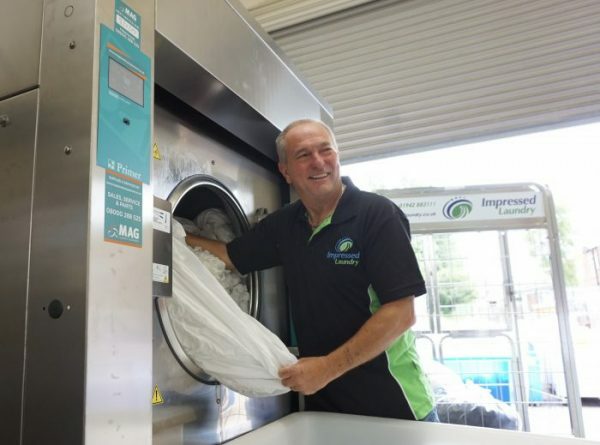 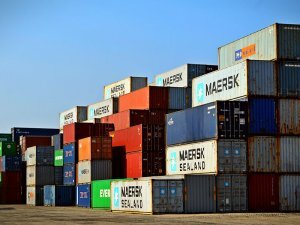 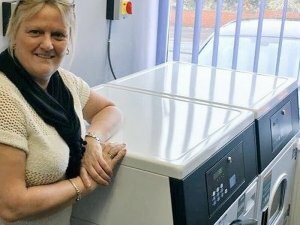 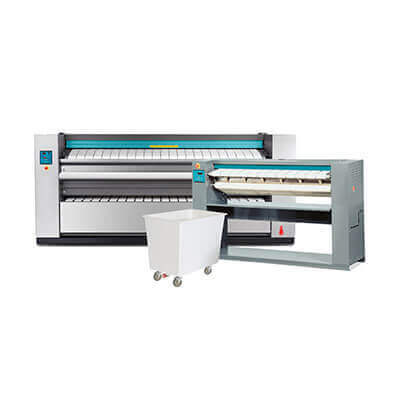 In the early days I started the business with second-hand machines and as the business developed I’ve replaced them with new energy-efficient machines, that really do make a difference by the way. 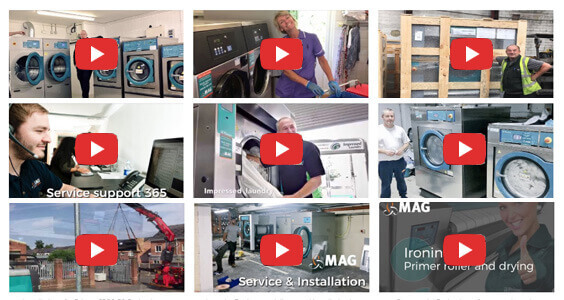 When I was asked to give a testimonial I agreed without hesitation, MAG sales and service are second to none, with staff that really do understand the industry. 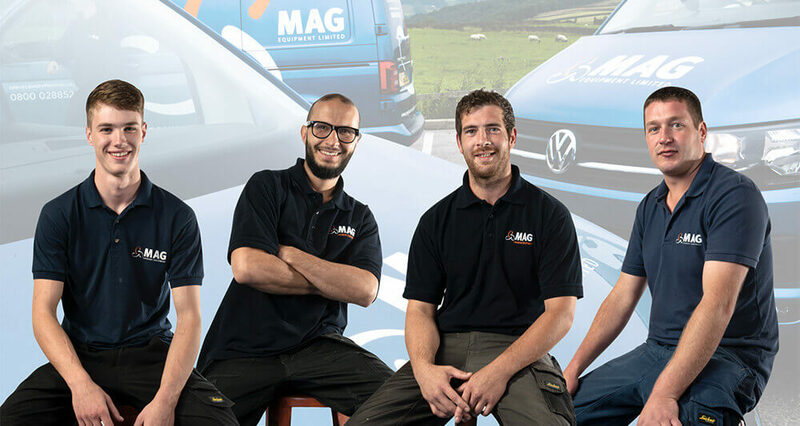 I can honestly say they’ve been a big part of my success over the past 13 years.